Hi Friends! Marlo here! 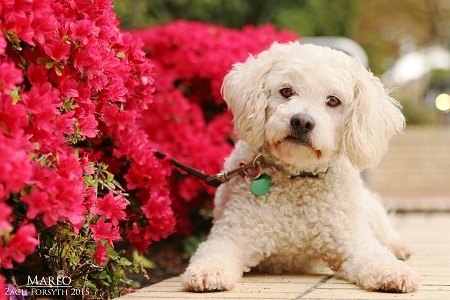 I’m a delightful, 4 year old male Poodle who is goofy and loving. 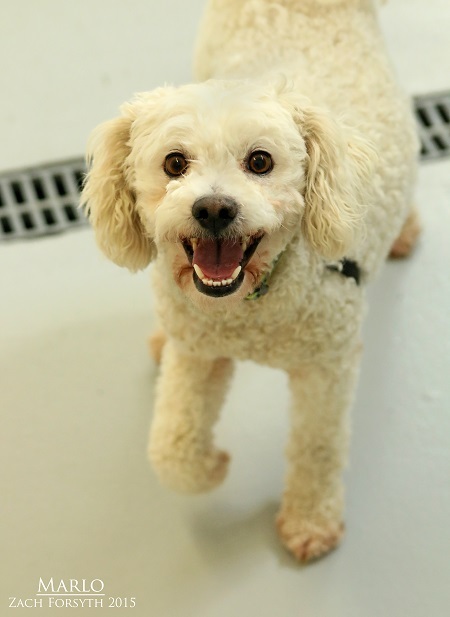 It’s been a long summer, I had surgery on my knees and it’s been hard to take it easy since I am a playful guy, but I’m healing well and ready for my forever family. I do wonderfully with other animals and people, and at 20 lbs you could take me anywhere! I promise to be a fantastic addition to the family! Plus, can you imagine all of those upcoming holiday photos with me in them? I can pull off any costume. 😉 What do you say? Want to meet me? Fill out the adoption application so we can schedule a meet and greet. I am fixed, vaccinated and microchipped. My adoption fee is $250. I am currently in foster care.